A campaign has been launched to raise funds for a statue of late Led Zeppelin drummer John Bonham in his hometown of Redditch, England. 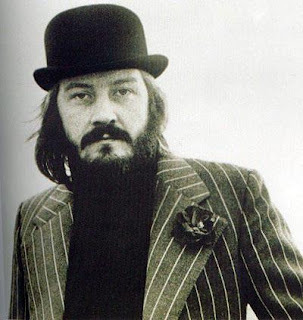 The Reddich Standard reports The John Bonham Memorial Fund will aim to collect as much money as possible to have a statue or sculpture erected in honour of Bonham. The group say not only would a permanent tribute to the town's most famous son be a fitting memorial but it would also provide a boost to the economy and provide a visitor attraction for Led Zeppelin and music fans worldwide. "He was a true Redditch legend, born in the town, brought up in the town and made his music in the town to begin with,” said Sam, “and that's why we should honor him." The project is being supported by Redditch Town Centre Partnership and Redditch Borough Council's arts and leisure service as well as the Bonham family. Bonham died September 25, 1980 of a pulmonary edema brought on by inhaling his own vomit after drinking forty shots of vodka; he was 32.